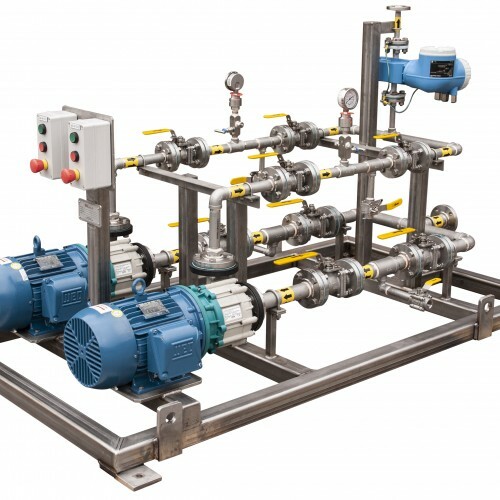 Our staff came through again with a great looking duplex pump system with ARGAL TMR-0335 Mag-Drive Centrifugal Pumps,destined for a Mining, Reagent system in Quebec. All piping, 316 SS with Block & Bleed configuration an E&H Magnetic Flow meter and a local “E” Stop. KGO Group is pleased to announce a strategic alliance with ARGAL srl. 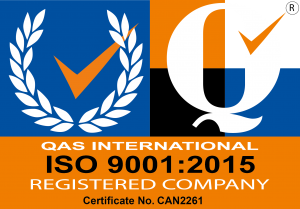 A special thank you to all the staff at KGO Group, to Al Struyk, Forrest Chrystian, Ross Tresidder and Kim O’Donnell for your hard work and effort to get our ISO 9001:2015 Certification and the very excellent results we achieved during our first-year (annual) audit. “Ever wonder where Hector Aquino is today”? 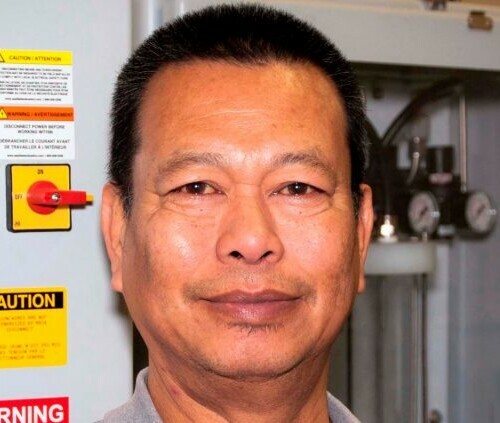 Well we’re happy to announce he has joined us at KGO Group Ltd., and we’re glad he did! DOSEURO Metering Pumps “The Little Pump That Could” this Packed Plunger Pump is feeding a moderately viscous material (2000 cps) outdoors at a mine site in rural Turkey. 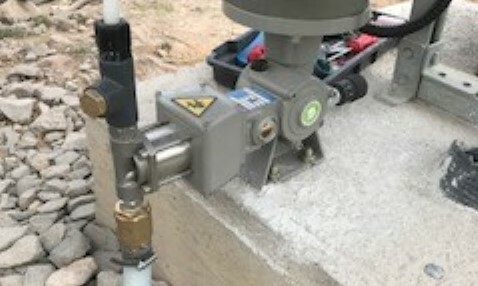 The pump, installed with over-sized suction hose is feeding at full capacity with a moderate head pressure of 12 ft. – Initially installed with a ½” suction hose the unit fell short of the desired flow rate, the client then installed a 1” hose and saw the increased flow immediately. Roto MR/RM are based on classical design retaining its compact and robust construction. 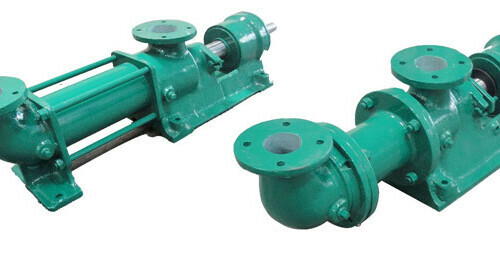 These pumps have combined bearing and pump housing and incorporate hollow shaft which accommodates the coupling rod, thereby reducing overall length of the pump. 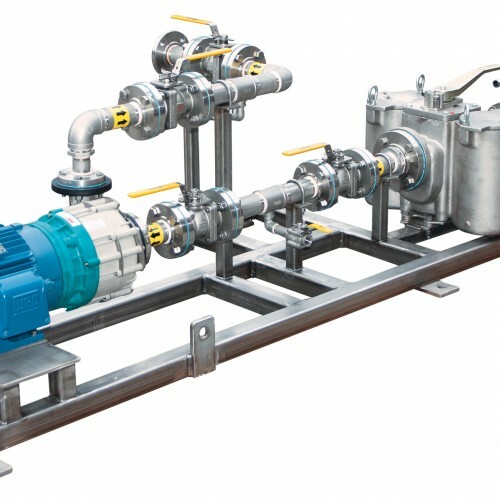 Standard sealing arrangement is in gland packing; however these pumps can also be supplied with mechanical seals. 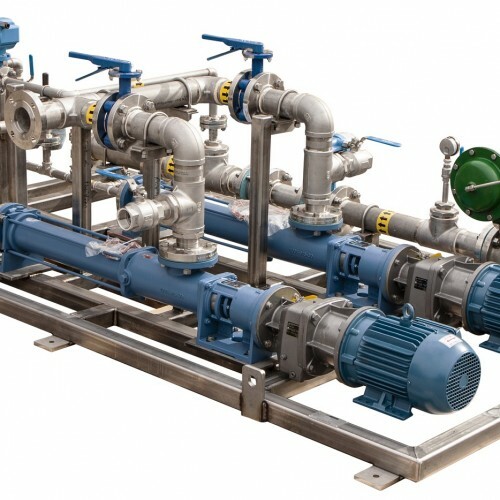 DOSEURO is an ISO 9001 manufacturer of high quality, robust metering pumps, and has a solid reputation throughout Europe, Asia, and South America, for quality, service, follow up and a wealth of applications experience.